Non-profits can sometimes be like the school teachers that end up on that tv show What Not To Wear. These women get so caught up in taking care of their students and giving from themselves around the clock that they forget they are important too. They wear clothes that are 15 or 20 years old that don't fit and they never do their hair or make-up. It just isn't as important to them as all of the daily tasks they have. It is noble and yet not healthy. It is important for a person to take care of themselves and prioritize looking professional and put together. The same goes for a non-profit. 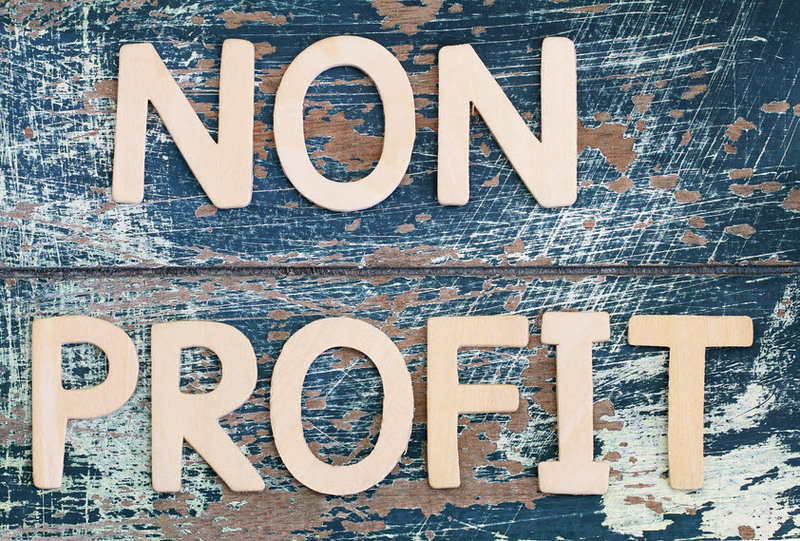 Just because you are out there doing the good work of your non-profit does not mean you should sacrifice taking care of your business and staying competitive. This is a big reason why website development and blogging for nonprofits is so important. Having a good website that represents your brand and gives people lots of information about your cause is essential in today's world. Also, having a website with plenty of blog content to drive your search engine optimization will get you noticed in a digital world where it is easy to be overlooked. Tapp Network is a company that can provide your non-profit with the tools you need to have a great website that generates a lot of traffic and support for your cause. In a world where social media and access to the Internet are literally everywhere, you need to put your best foot forward on the Internet. If your non-profit needs help with website development and blogging, contact us today at Tapp Network.